La Gomera is a small island of the Canary Islands, very quiet and beautiful. La Gomera has the particularity to be the first where arrive hot water currents from the south, the big fish follow this current. 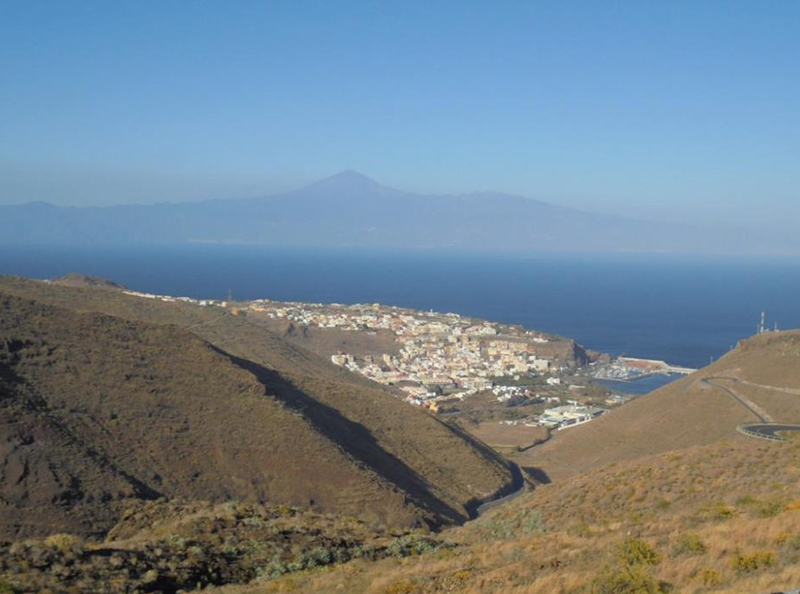 The fishing areas are protected by the high mountains of la Gomera, the sea is always flat. 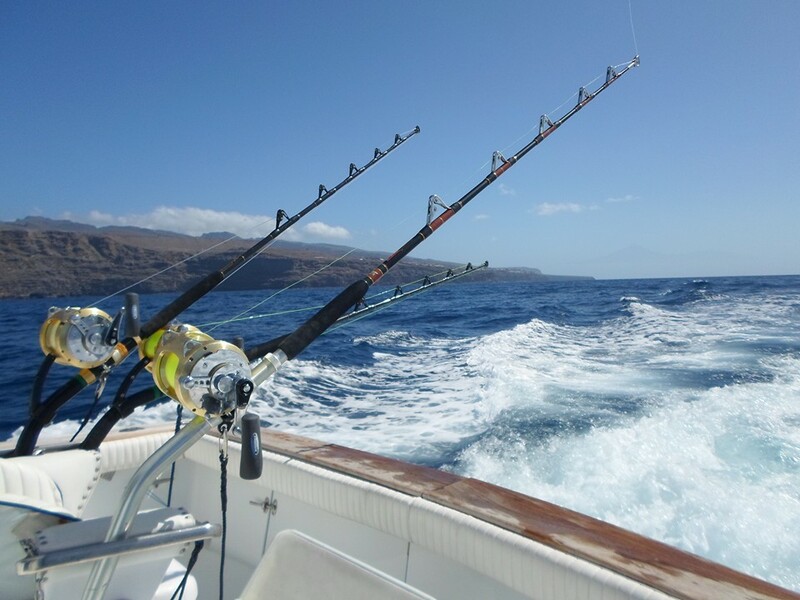 With the big depth of the coasts around la Gomera, this island is renamed for blue marlin fishing . It is not necessary to drive the boat far to reach the good fishing places. During the migration, from June to November, blues marlins areas are in the depth at only some minutes of the coasts. La Gomera is between Tenerife, La Palma, El Hiero. This island is sparsely populated. The 17 protected areas represent one third of the surface of the island. The Garajonay National Park (Unesco World Heritage) alone holds one-tenth the size of the island. 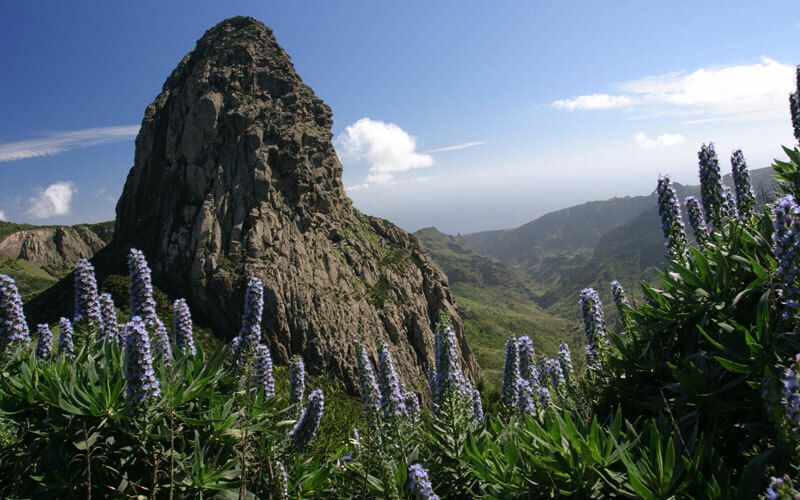 The unspoilt nature of La Gomera and the many trails that crisscross also make this island a destination for hikers. We recommend you the Hotel Parador to San Sebastián de La Gomera. This hotel gives preferential rates for our clients. A beautiful hotel perfect for fishermen and their wives or friends. You could find on Internet other possibilities of accommodation.